Sunshine Coast Airport (SCA) CEO, Peter Pallot announced today that he will retire from his current role later this year, allowing time for a smooth transition to his successor. Mr Pallot will leave after 12 years as General Manager and CEO of Sunshine Coast Airport having transformed the airport into one of the most respected regional airports in Asia Pacific. Under his stewardship the airport has been awarded Major Airport of the Year twice, 2017 CAPA Best Small Airport in Asia Pacific, and been awarded the 2017 Routes Asia Marketing Excellence Award. Having developed the long term vision for the airport through the Airport Master Plan, Mr Pallot has successfully delivered a massive expansion of the airport, including infrastructure and terminal upgrades, international airport status, the transition of the business from Council to private management and the construction of a new runway, which is currently underway. Mr Pallot was also instrumental in positioning SCA as the first airport in Australia to achieve “Carbon Neutral” status and has been an advocate of the Airports Council International Carbon Accreditation Program. 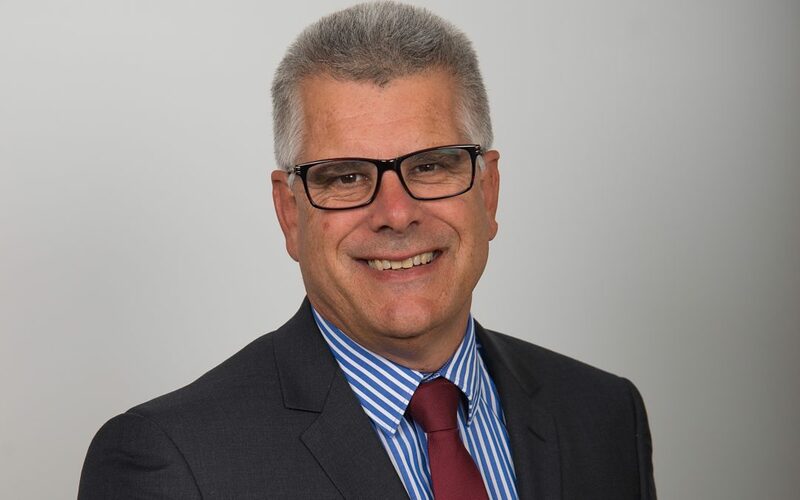 Mr Pallot has almost four decades experience working in the aviation sector having begun his aviation career learning to fly in Melbourne, then working in airport roles in Adelaide, Darwin and Townsville before joining Sunshine Coast Airport in 2006. Sunshine Coast Airport Chairman Mr Dennis Chant said that Mr Pallot’s contribution to establishing the Airport as one of Australia’s best-performing regional airports is testimony to his professionalism and commitment over the twelve years of his leadership at the airport. “Pete is rightfully recognised as a leading figure in the aviation industry, with some 38 years of service, including a massive contribution to the regional airports sector,” said Mr Chant. “He has done an outstanding job in elevating Sunshine Coast Airport to its current level, establishing a very strong platform for his successor to take over and lead the Airport into its new era. “There have been some great achievements in recent years with Pete at the controls. In the latest statistics released by the Bureau of Infrastructure, Transport and Regional Economics (BITRE), Sunshine Coast was again the fastest growing airport in the year to March 2018 with 12.9% annual growth, having exceeded one million annual passenger movements for the first time in 2017. “The success of Sunshine Coast Airport’s marketing campaigns and route development achievements were recognised last year when the Airport was crowned as a winner in the Routes Asia 2017 Marketing Awards. To be honoured in such a prestigious Asia Pacific forum will contribute significantly to the Airport’s goal of attracting direct services from Asia once the new runway is commissioned in 2020. Mr Pallot said that he was very proud of what he had achieved at Sunshine Coast Airport and the contribution the airport continues to make to the development of the Sunshine Coast community. “It has been an honour to have led this business for the past 12 years. l am leaving on a high with the airport ready to take advantage of the strong foundations we have built in the last decade. SCA will start a high-level international recruitment-drive shortly to attract an exceptionally-credentialed candidate, as the new runway and terminal facilities provide unparalleled opportunities for Sunshine Coast Airport to become a future force in Asia Pacific aviation. Mr Pallot will continue in his role until a replacement has been selected to ensure a seamless transition process.